My hope is that everyone who enters my Toronto Clinic for Autism, whether typically developing or developmentally delayed, will receive naturopathic care that is truly holistic, outstandingly attentive and tailored to their individual needs. My aim as a DAN doctor is to help children with autism achieve their highest potential in their academics and in their social lives. My Toronto DAN clinic is different from others as I am always available to my patients and act as an advocate in all of their health care concerns. Is Biomedical Treatment right for your child? 1 in 68 children are diagnosed with Autism Spectrum Disorders. The prevalence of ASD has increased over 100% in the last 10 years. Autism is the fastest growing and most commonly diagnosed neurological disorder in Canada. Who Can Benefit From Biomedical Treatments? Genetic predisposition and Environmental influences before, during and after birth are key factors in the development of Autism. Biomedical treatments can change the course of autism! 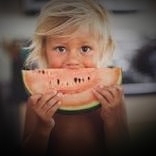 Early intervention is the key to your child's recovery. 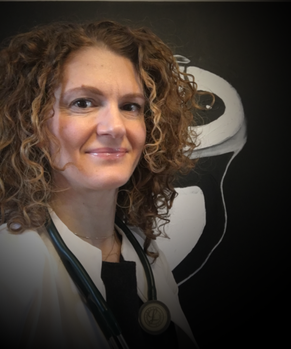 Dr. Jennifer Glazer is a licensed Naturopathic DAN Doctor and has been in private practice since the year 2000. 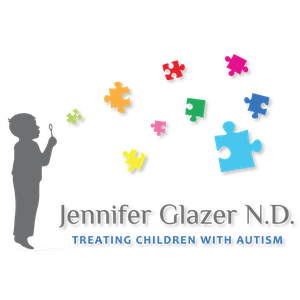 Over the last 15 years Dr. Glazer has been treating and caring for children with autism spectrum disorders. Her practice is focused on children with developmental delays and neurological disorders such as Autism, Asperger syndrome, ADD and more. 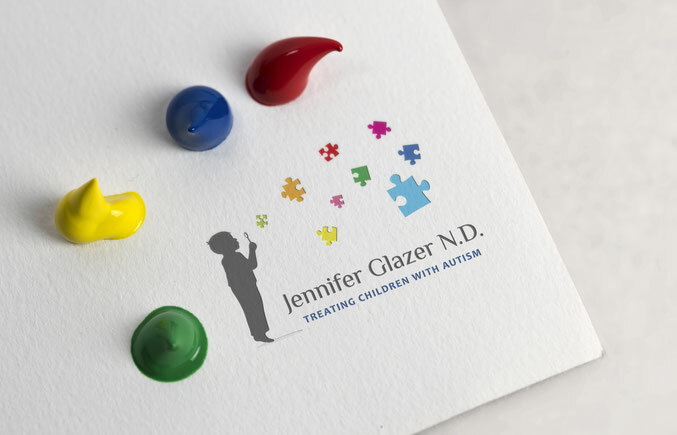 Dr. Glazer has attended many DAN (defeat autism now) conferences and has helped hundreds of highly sensitive children and those with special needs on a road to recovery. As Jennifer has made a lifelong commitment to learning and to staying up to date with innovative treatments she attends many conferences. She has completed levels 1 and 2 of the Autism Research Institute's Defeat Autism Now! training and is a qualified DAN doctor. Dr. Glazer also attended a conference on medical and nutritional treatments for autism and asperger sydrome held by the Autism Conferences of America. Currently, Dr. Glazer has been attending lectures held by the Medical Association of Pediatric Special Needs (MAPS) learning specialized biomedical treatments for children with autism spectrum disorders. Being a mother of 2 highly sensitive children herself, she understands the endless efforts needed by parents in order to support their children in becoming the best they can be.